What do you think of Hiccup's beard from the Hidden World trailer? Do you think hiccup and Astrid will get married?? Which girl is prettier for Hiccup? Hiccup Horrendous Haddock is a DJ? The fans pick: Is a good Dj!I see him when he remixed muzic every day. DO YOU THINK HEATHER IS A NICE GIRL FOR HICCUP? Do you think that Hiccup could find a better girl than Astrid? "I'll die before I talk," Hiccup spat. He was not going to tell these murderers where Toothless was. "And die you shall," the leader of the group sneered. "But not before we get some answers. Take him to the ship and lock him in a cage. Make sure he's chained up." 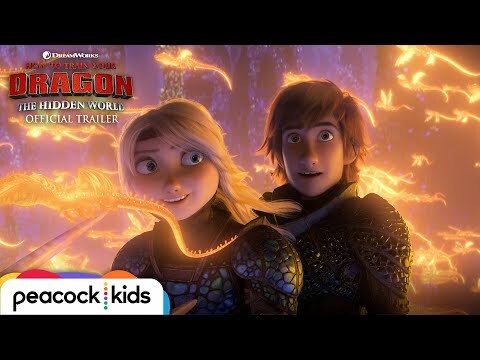 Hiccup Horrendous Haddock III is a fifteen-year-old teenage Viking who was once was a weakling but now a hero from saving his village from a huge dragon that tried to attack his Village. He lives with his father, Stoick the Vast who is the chief and he infact is an only child. It's a mystery that we don't see his mother in HTTYD because she might have died in a battle long atrás when Hiccup was little. Hiccup didn't see the point in stopping Astrid as she ran off towards his village—towards his father—with his most desperately protected secret. He was leaving anyway. A coming-of-age tale. Deviates from movie. Borderline bromantic-comedy. This is book 2 of a planned trilogy. Hiccup and gang is shipwrecked on a strange Island known as the Outcast Lands. Here they must survive some dangerous new dragons, an evil witch, and a mad Viking with a grudge against Hiccups. 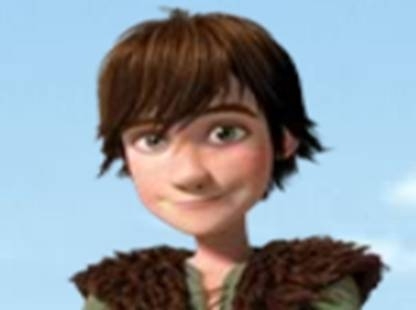 a comment was made to the poll: What do you think of Hiccup's beard from the Hidden World trailer? a poll foi adicionado: What do you think of Hiccup's beard from the Hidden World trailer?